We at A.B. 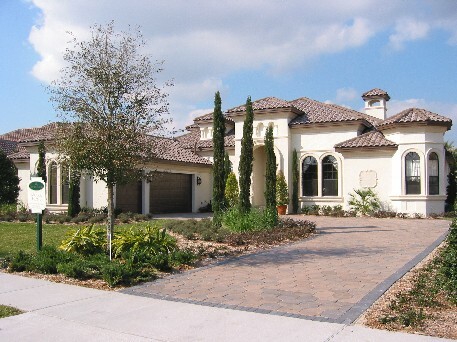 Design Group recently became members of the Metro Orlando Home Builders Association. We look forward to being very active members of this great organization.